If you're interested in a quality, great performing vinyl tile, then call 1st Quality Floors and ask about vinyl composite tile for your Atlanta home or business. With a composite, you get a higher quality flooring material because a combination of materials are used to make the flooring more durable and resistant to damages. 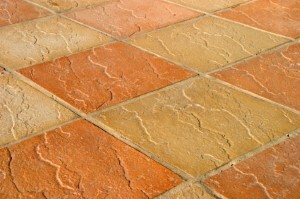 VCT is a vinyl composition tile that's used in both residential and commercial buildings. In fact, since the early 1950's, many have chosen this most well known flooring option. 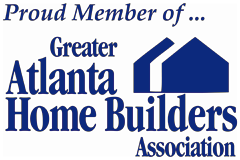 It's great for any type of flooring solution including custom flooring needs from your Atlanta Flooring Company. Whether you're looking for neutrals, patterns, pastels, or saturated vibrant colors, VCT is stylish and aesthetically pleasing. You won't have an issue matching your décor or creating a new look when you go with this flooring choice. Atlanta Vinyl Composition Tile comes in a variety of tile sizes and options. If you're looking for premium, commercial grade, resilient, slip resistant, anti-static tiles, or standard, you'll have a beautiful new floor that's both durable and beautiful in VCT applications. Vinyl composite tile is constructed well, offering durability for years of performance in high traffic areas. This option can effectively hide scuffs and dirt, making it one of the most practical options available. That's just one of the reasons so many homeowners and business owner opt for this type of flooring. VCT is also easily repaired or replaced. Any area can be removed and replaced easily by our professional repair technicians here at 1st Quality Flooring. If your VCT needs repairing, we'll assess the damage and make a recommendation as to whether repair is possible. If not, we can replace just the area needing attention, or if you choose -the entire floor. Replacement is only needed when the surface can't be restored. With many vinyl composite floors, the appearance can be restored without the need to replace the area. Depending on the materials of your vinyl, you may be able to keep the flooring and have it repaired instead. 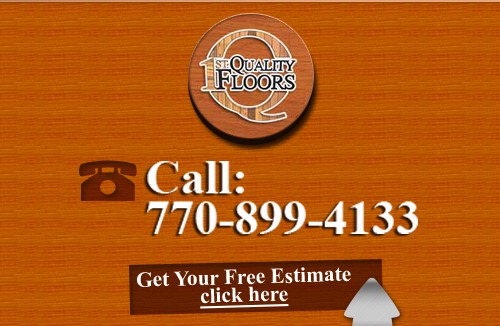 Give us a call at the number below and we'll help you with all your VCT flooring needs. When you have a hardwood floor, you have a durable flooring option that lasts a long time. As one of the first flooring types ever used, hardwoods have a classic look and feel that bring warmth to a space as well as a luxurious feeling under the feet. If you are looking for Vinyl Composition Tile in Atlanta then please call 678-615-7799 or complete our online request form.